With consumers expecting products to deliver personalized experiences, HARMAN continues to drive the conversation from just “connected” to “intelligent and intuitive” – whether it’s in the car, at home or at the office. With this concept car, HARMAN humanizes the connected car by designing for the driver and not for the car. 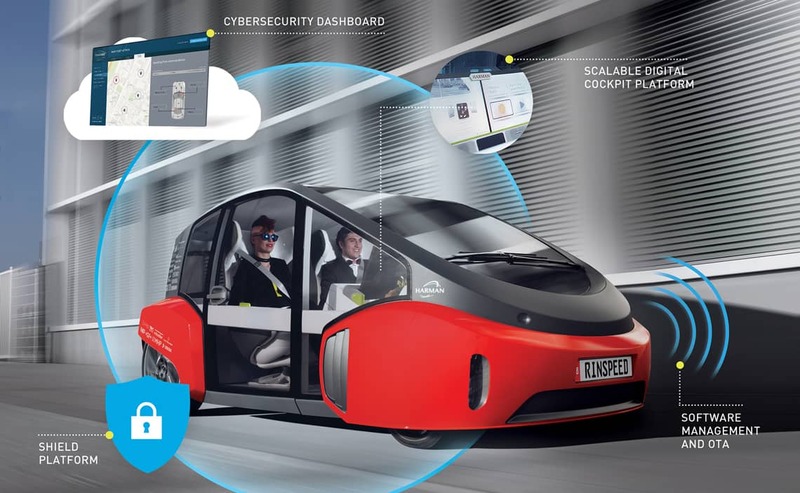 HARMAN collaborated with Rinspeed on their concept cars to bring future connectivity and infotainment solutions to life, and inspires connectivity features going into the next generation of production cars. 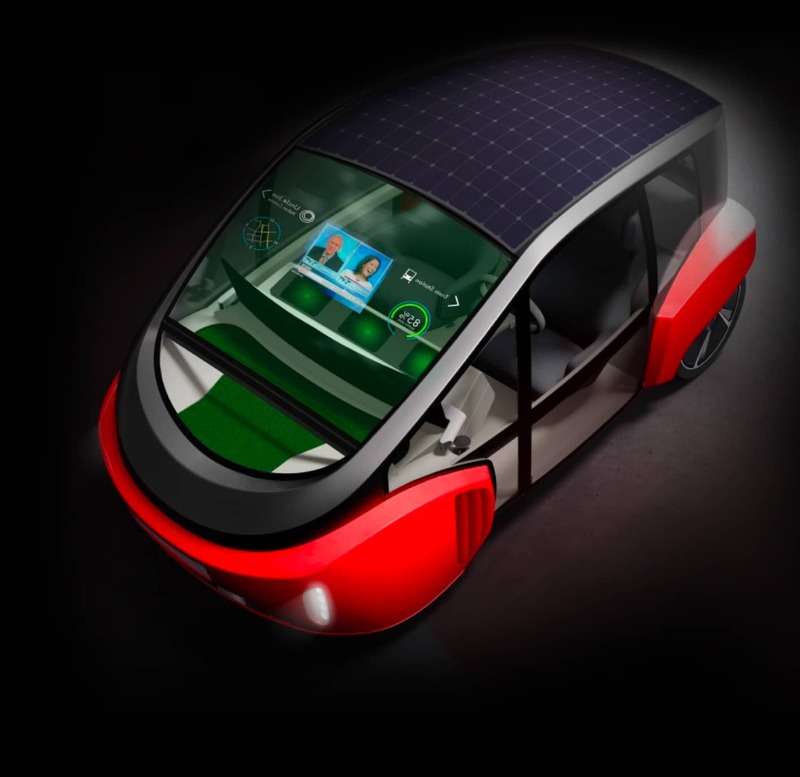 In collaboration with Rinspeed, the concept car demonstrates a series of industry-firsts including a full windshield heads-up display and an augmented reality concierge. The car infotainment dashboard features a voice-controlled assistant, predictive collision prevention, intelligent e-mirrors and uses pupil monitoring to measure the driver’s cognitive load and drive-readiness. Rinspeed’s highly automated concept cars, like Oasis, incorporate a living room experience complete with even bookshelves. The minutes spent merging onto highways is now replaced with more enriching activities like reading. The concept car creates an elevated, intuitive driving experience in both autonomous as well as manual modes. It demonstrates a start-to-finish engagement with the driver and passengers, with contextual interactions right from when they enter the car up until they arrive at their destination. HARMAN has worked with Rinspeed to develop an interior that addresses current and future display trends which see consumers using multiple screens in their daily life, right from their home computer, to smartphone, to tablet, to smart TV, to their work computer and back again. With Life Enhancing Intelligent Vehicle Solutions (LIVS), HARMAN’s system is so embedded in the connected world that it can anticipate otherwise unforeseen traffic changes. An intelligent voice-activated assistant integrated into the infotainment system contextually adapts to tasks the user may want carried out in the car, enabling the user to order flowers on Valentine’s Day, pointing out restaurants in the area that the user’s Facebook friends may have liked and much more.